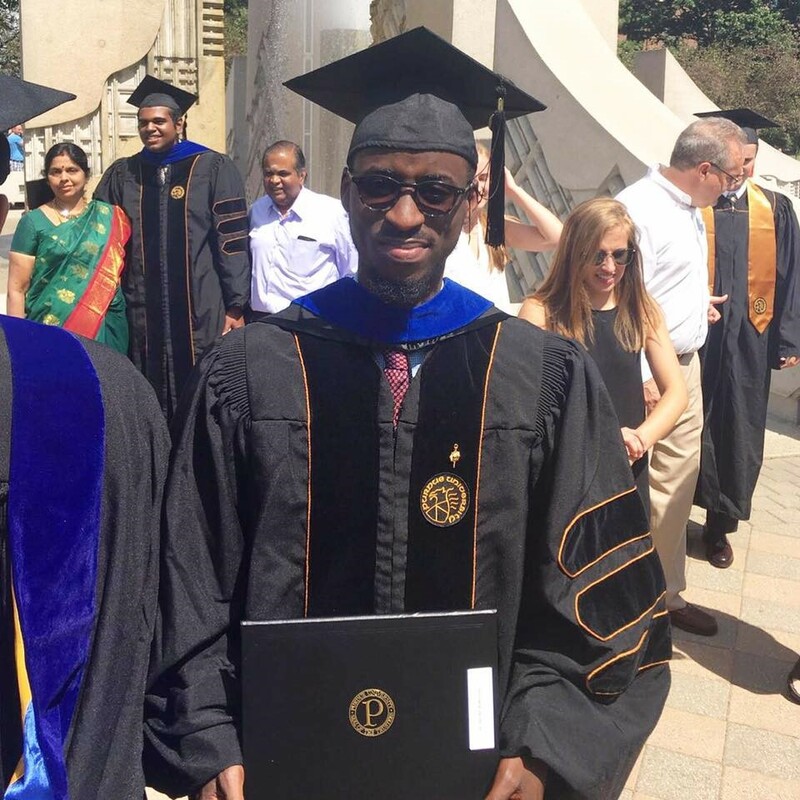 What you will read below is the inspirational story of a 29-year-old Nigerian from Bauchi who graduated with an HND in Electronics Engineering from the Federal Polytechnic, Bauchi, in 2009 and wound up getting a PhD in Information Security from Purdue University last month. His journey started when he sent me an email in late 2009. He wanted to know if his HND would qualify him to study for a master’s degree in the US. I told him yes, and sent him links to two articles I wrote about studying in the US. I also guided him on how to take the GRE and TOEFL, how to apply to US universities, and how to get funding for his studies. I didn’t think what I did would amount to anything. I have rendered countless such mentorships to several people. But two years later, I got an email from Ibrahim (now Dr. Waziri) that he was enrolled in a master’s program at a university here in Georgia thanks entirely to my guidance, which I frankly didn’t even remember until I searched my email archive. He even visited me in my home. A few years later, he was accepted to the prestigious Purdue University to study for a Ph.D. He graduated a month ago with high honors and has accepted a well-paying job in Washington DC. To say I am delighted and proud of this energetic, passionate young man’s success is to understate the incredibly overwhelming joy I feel. Getting a Ph.D. from an American university has always been dream. But like many HND graduates, I always wondered if I would be able to continue with my studies in the US with a Nigerian HND. Would the HND be recognized as the equivalent of a bachelor’s degree? 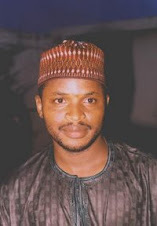 I had no clue until I came across Prof. Farooq Kperogi’s Weekly Trust column and blog. In November 2009, I read Prof. Kperogi’s article titled “Studying in America: What you need to know.” After reading the article, and understanding how the process of getting accepted into an American University was, I emailed him to inquire whether my HND was equivalent to an American bachelor’s degree. He answered my questions, provided in-depth guidance, and later published another article titled “HND and American Universities,” which provided a step-by-step guide on how an HND graduate can continue studying in the US. Following guidance from Prof. Kperogi’s article, I submitted my OND and HND transcripts to the Word Education Services (WES) for evaluation. (WES is the largest international credential evaluation service in America and Canada). The evaluation results said my HND was equivalent to an American bachelor’s degree. At the time my transcripts were under evaluation, I prepared for and took my Graduate Records Exams (GRE) and benefitted from the resources Prof. Kperogi generously shared with me. I got impressive scores. I applied for the master’s program at Georgia Tech, Southern Poly State University, and Georgia Southern University. I got accepted into Georgia Southern. In August 2012, I started my Masters of Science degree in Applied Engineering (with a focus in Information Technology) at Georgia Southern University. It is at Georgia Southern that I met my mentor and amazing professor by the name of Prof. Jordan Shropshire, who is now a Professor of Computer Science at the University of South Alabama. I worked in Prof. Shropshire’s lab as a Research and Teaching assistant were I learned how to conduct research and mentor students. For my work, I got a tuition waiver and a monthly stipend. – Source: Ibrahim Waziri’s LinkedIn profile. In May 2014, I graduated with my master’s degree. Immediately after, in August 2014, I started my Ph.D. in Information Security at Purdue University, one of the best universities in the world. I worked extremely hard, taking more classes than required per semester. Because of the rigor of the research training I got from my master’s degree program, I was able to work on my dissertation while doing my course work. This enabled me to complete my 90 hours coursework and dissertation in 2 years. This is unusual. Ph.D. education in US universities typically lasts a minimum of 4 years. I graduated with my Ph.D. in August 2016. My research areas are Network Security, Cloud Computing, and Virtualization Security. I have published and presented papers relating to Firewalls, Phishing Attacks, Cyber Forensics, etc. – Source: Ibrahim’s LinkedIn profile. I currently work as a Security Research Engineer in Washington, DC. I still consider myself a student and want to gain more in-depth hands-on experience in the ever-changing Cyber Security field. But, ultimately, I want to come back home (Nigeria) to help tackle the Cyber Security issues Nigeria faces. You can look me up on LinkedIn or on my personal page at iiwaziri.com.